As It Happened | Newport Polo | A Continuous Lean. In Palm Beach they take their polo very seriously indeed. 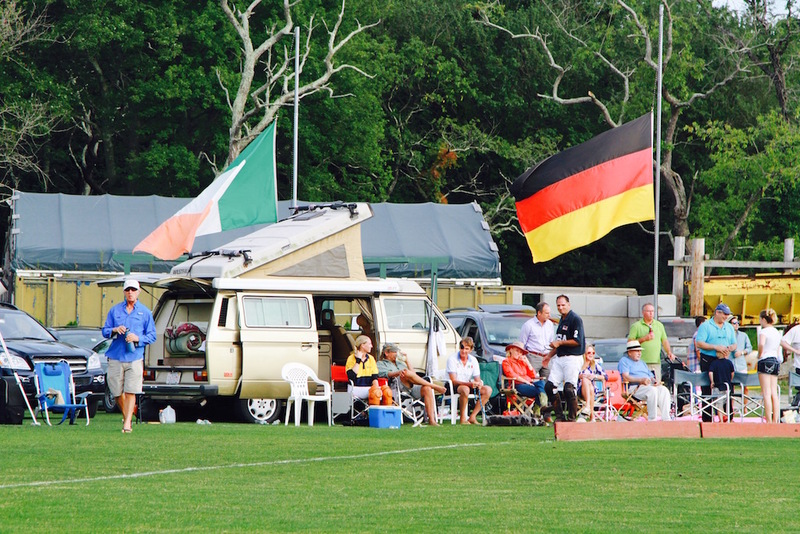 In the Hamptons it was all about rubbing elbows and such in the VIP tent, never mind what’s happening on the field. And in Newport, Rhode Island it’s about having a damn good time, before, during and after the match. 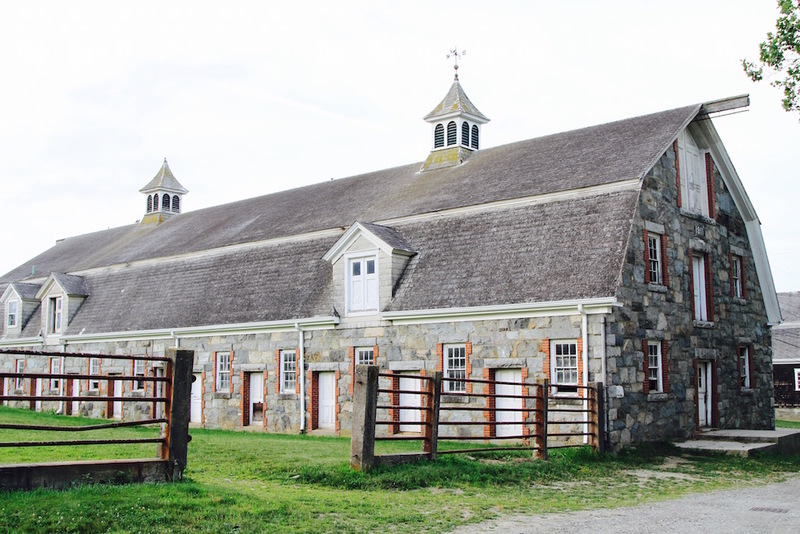 Not long ago we watched team USA / Newport defend their winning record against a team from Italy in a six chukker match at the Newport Polo Club grounds at historic Glen Farm in Portsmouth, RI. 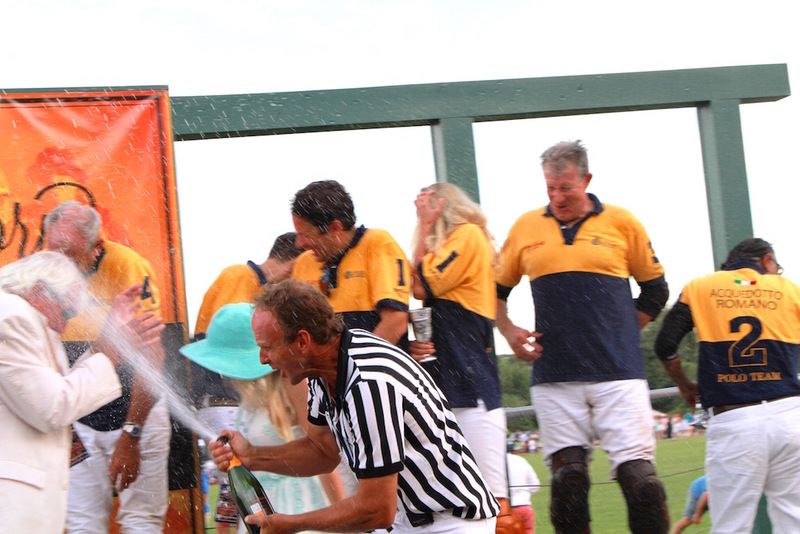 The Newport Polo Club is the functioning body of the Westchester Polo Club, America’s first polo club. 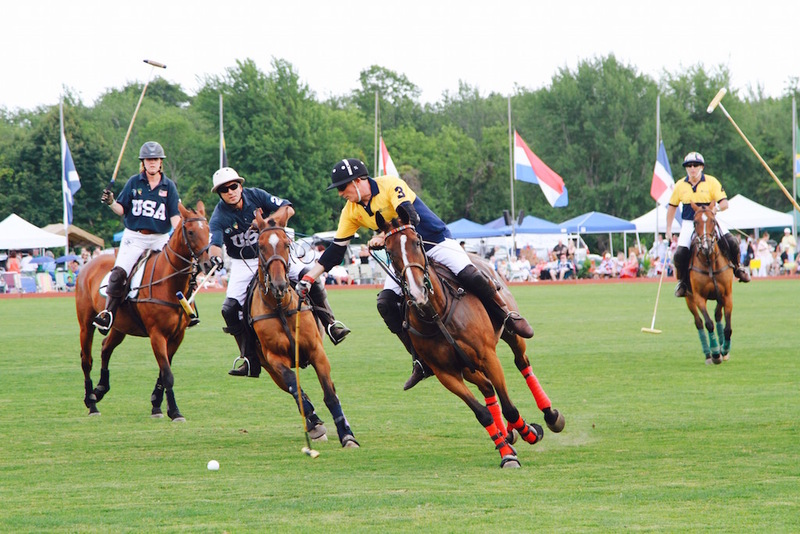 In 1876 the Westchester Polo Club of New York, which was active until 1929, established its summer headquarters in Newport. 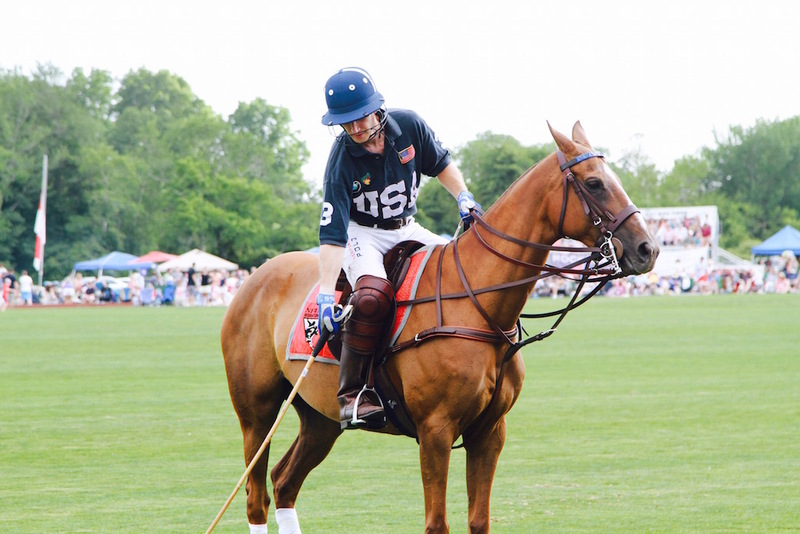 In 1992 the Westchester Polo Club was revived in Newport and is now popularly known as Newport Polo Club. 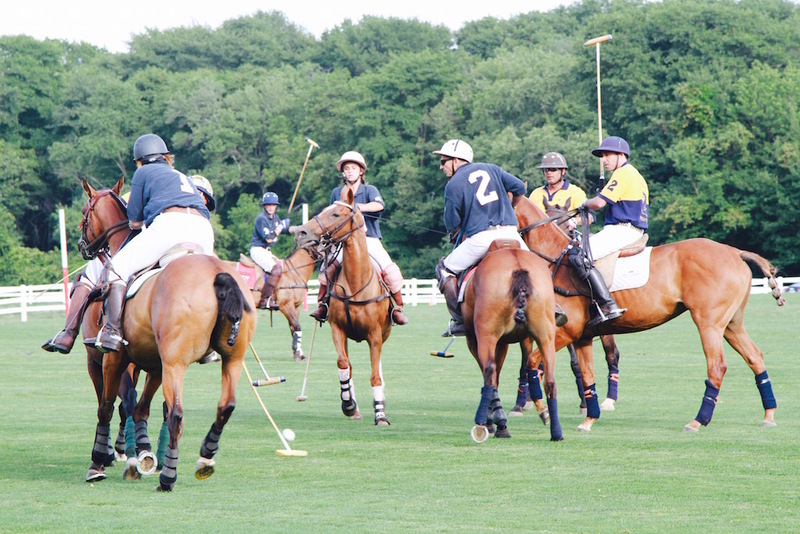 As opposed to the professional high-goal polo played in Palm Beach, the teams competing in Newport are mostly talented amateurs, members of clubs like Newport. Whereas most top-tier teams with corporate sponsors are dominated by South American players, in Newport younger players and several women take the field, with the action a little less intense than among high-goalers. 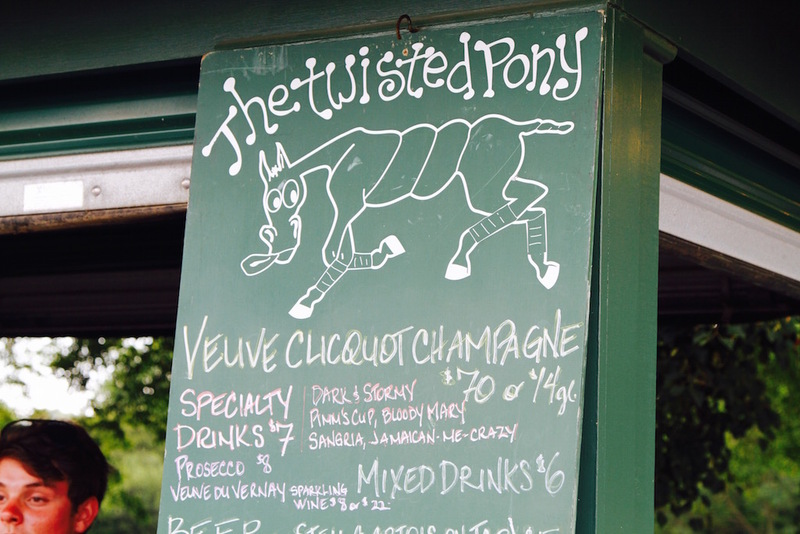 In Newport a day of polo is more of a family outing, where everyone packs a picnic including their wine, beer and spirits of choice. 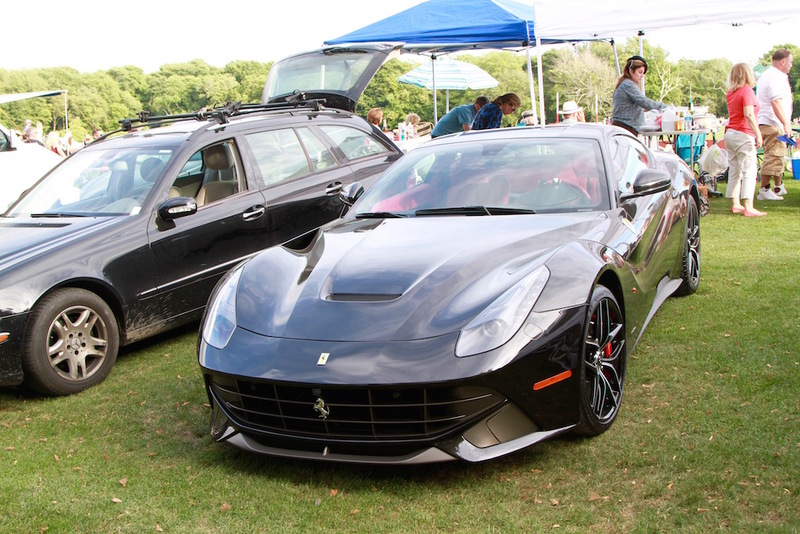 Spirited lawn games are played on the field before and after matches and during half time and tailgating is the thing, with only a couple of Ferraris thrown in for good measure. Though there is a Pavilion it doesn’t quite have the feel of a VIP enclosure, and there are generally fewer champagne corks popping than in Palm Beach or Bridgehampton and much less Lilly Pulitzer on display. Which makes it somewhat less picturesque though not less fun by any means. 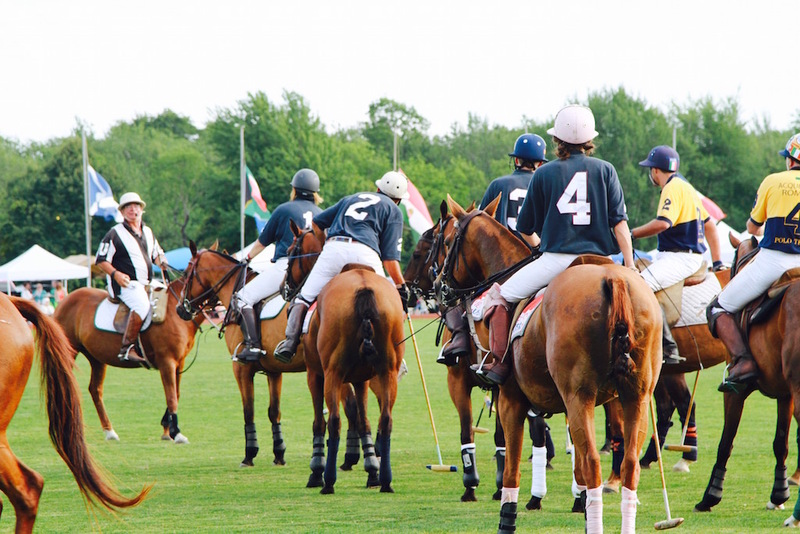 It harkens back to the golden age of American polo in the ’20’s and â€˜30s, when tens of thousands of â€œordinaryâ€ people would turn out for matches and munch hotdogs on the sidelines. 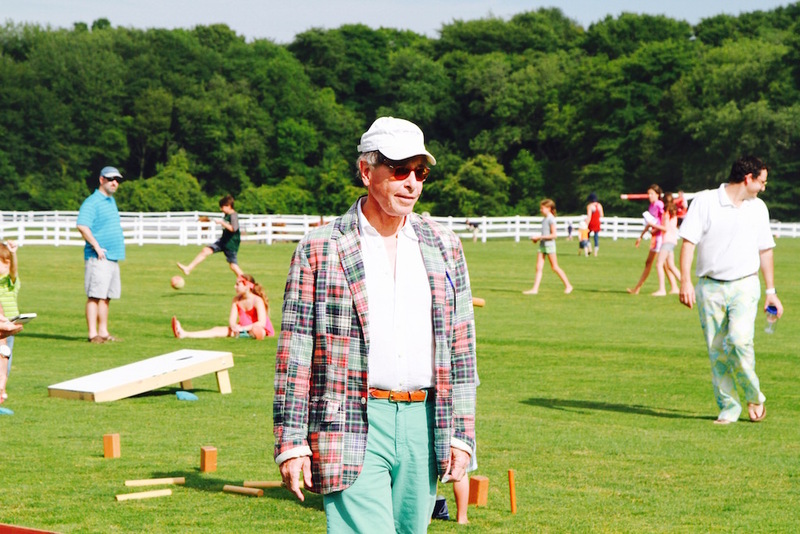 The vitality and casual nature of the crowd at Newport, where general admission tickets are $12 and free for children under 15, may seem infra dig to some polo snobs, but it’s worth noting that it continues in popularity while Bridgehampton Polo is no more. 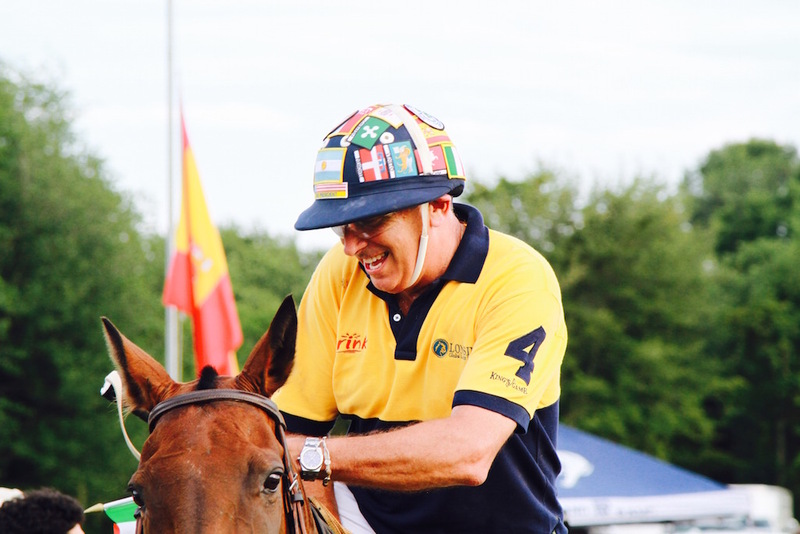 Want to get a polo fix? 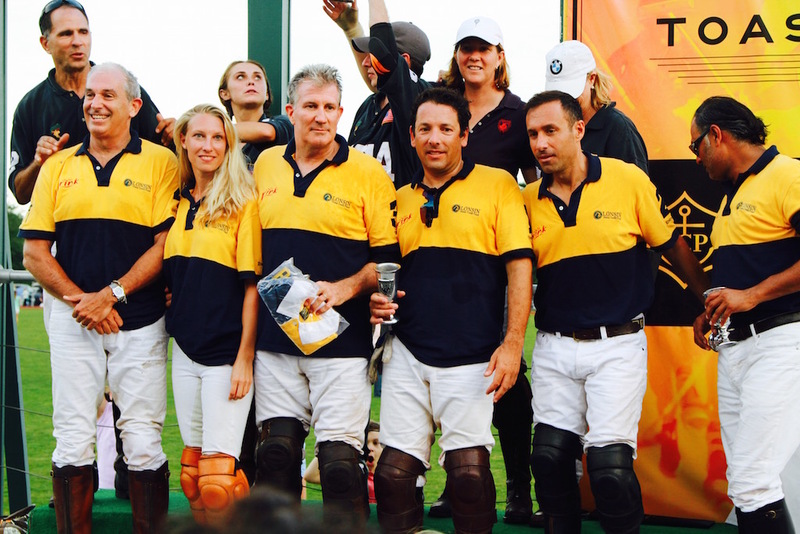 It’s still going strong at the Greenwich Polo Club in Connecticut, Bethpage Polo on Long Island, Myopia Polo in South Hamilton, Mass., Mashomack Polo Club in Millbrook, New York and the Saratoga Polo Association in Saratoga Springs, NY. 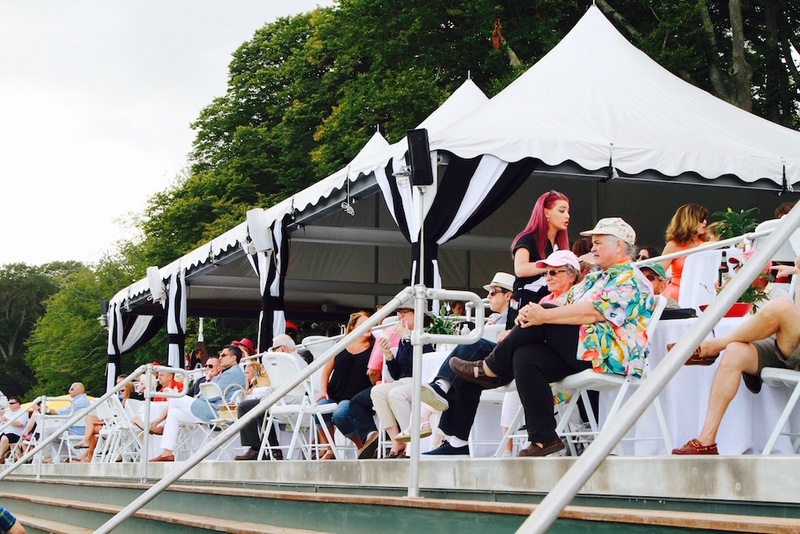 Newport Polo is great fun, and a *cheap* day of fun, too. Great for kids. They love stomping divots at half-time and petting the ponies. We head down with a large contingent for USA vs Jamaica every summer.